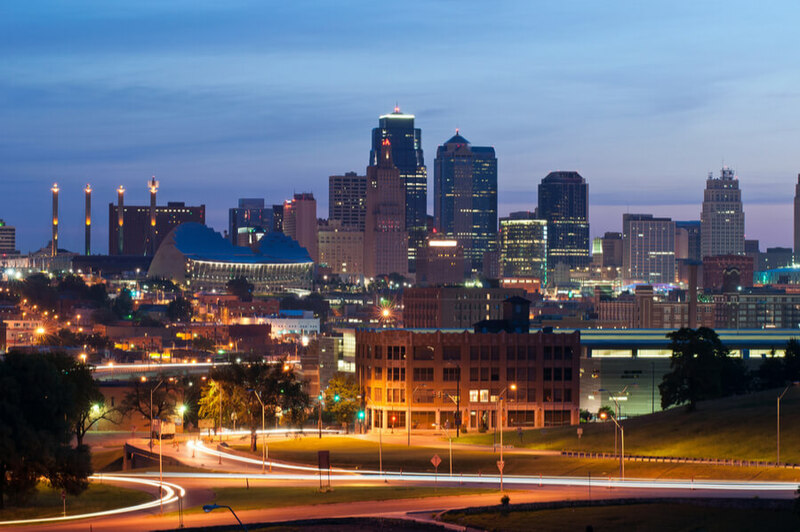 Located in Kansas City, Missouri, Two Rivers Behavioral Health System is a comprehensive behavioral healthcare facility for children, adolescents, and adults looking to overcome mental health and substance abuse problems. The 105-bed facility was established more than 30 years ago and provides individualized treatment programs which seek to identify the underlying causes of behavioral and addiction issues. These programs also aim to meet the specific needs of each patient and enlist the help of the patient’s family and loved ones in order to make the recovery process a better one. In addition, the facility also provides dual diagnosis treatment for patients 18 and older who may be dealing with co-occurring psychiatric diagnosis as well as chemical dependency issues. This dual diagnosis program also offers medical detoxification services for persons who require detox from illicit/chemical substances while receiving mental health treatment. The center offers various levels of care including a partial hospitalization program, an intensive outpatient program, and an inpatient program. Adults seeking to overcome mental health problems will also find help at the centers’ adult psychiatric program which specializes in ailments like mood disorders, depression, anxiety, and all other issues. The adult program also offers intensive assessment, medication management, and suicide prevention services. The hospital offers a detox program along with the dual diagnosis treatment. Patients who undergo detox are medically-monitored while any psychiatric conditions are also addressed. The program is designed to assist patients going through the process of withdrawal. The Partial Hospitalization Program is short-term and provides individualized treatment for persons dealing with substance abuse and mental health issues in a structured and care-focused setting. The program is designed to help patients to successfully transition back to their home, school, or work environment while also introducing them to a strength-based approach to increase resiliency and relieve acute symptoms. The Intensive Outpatient Program (IOP), also for persons looking to overcome addiction and psychiatric disorders, takes place three days a week—Mondays, Tuesdays, and Thursdays—in the afternoons and evenings for about 3 hours. The program consists of therapy, didactic, and psycho-educational groups. Two Rivers Behavioral Health System costs approximately $5,250 for a 30-day intensive outpatient program at the facility at a rate of $175 per day. This price is subject to change as it is greatly dependent on the type of treatment and level of care a client requires. The hospital is in-network with most commercial insurance plans including Medicare, Tricare, Medicaid, and more. Clients are advised to contact the facility for more information on payment, insurance verification, admission, and more. Walk-ins are not accepted and so clients are advised to call to schedule an appointment. Two Rivers Behavioral Health System is fully accredited by the Joint Commission. Clients who have completed a primary program are referred to outside agencies for aftercare as the facility does not offer such services. Comprehensive programs to fit the need of children and adolescents are also offered as well. In totality, the facility offers comprehensive, structured, and well-rounded programs to clients suffering from severe substance abuse and mental health issues, and living within the Greater Kansas area. The treatment is multi-tiered and various options are available to clients at various stages of disorder such as clients suffering from chemical dependency issues or dual diagnosis. Even at enrollment, individuals seeking treatment with various severe issues can find care here. Although, the location gives off a hospital-like feeling and this might not be appealing to some, the staff focus on providing support to individuals registered in any program. Clients seeking a facility that offers detox, outpatient care, and more while going the extra mile to provide effective treatment to patients, will find Two Rivers Behavioral Health System to be a good choice.